An electrical inspection is known as a EICR ( Electrical Installation Condition Report) at the end of the inspection you will receive a written report telling you of the condition of your home electrical system. 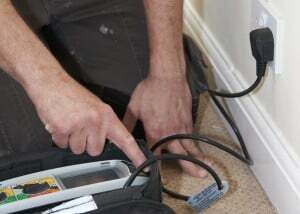 It is recommended that every homeowner has a EICR carried out every 10 years. If you have not had a EICR carried out over that time then I would strongly recommend you have an electrical safety test carried out asap, even if your electrics appear to be working as normal. Finally, always check that your electrician is able to carry out a EICR for you by contacting the relevant organisation your electrician is registered with. 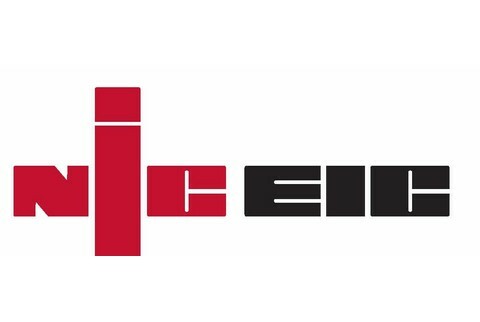 Being a qualified electrician alone does not automatically mean they can carry out a EICR so please check first.